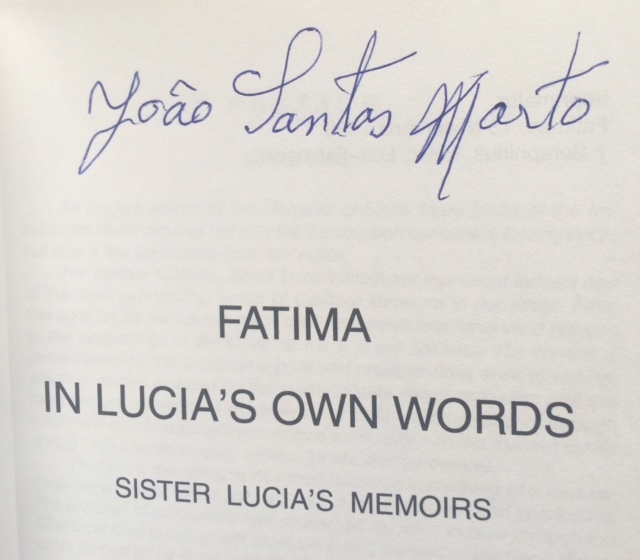 Sister Lucia also revealed the famous “third secret” of Fatima, which was kept secret by successive popes until May 2000, when John Paul II revealed the text of a mystical vision involving a bishop dressed in white who was struggling toward the Cross, over the bodies of martyrs, until he himself was felled by gunfire. 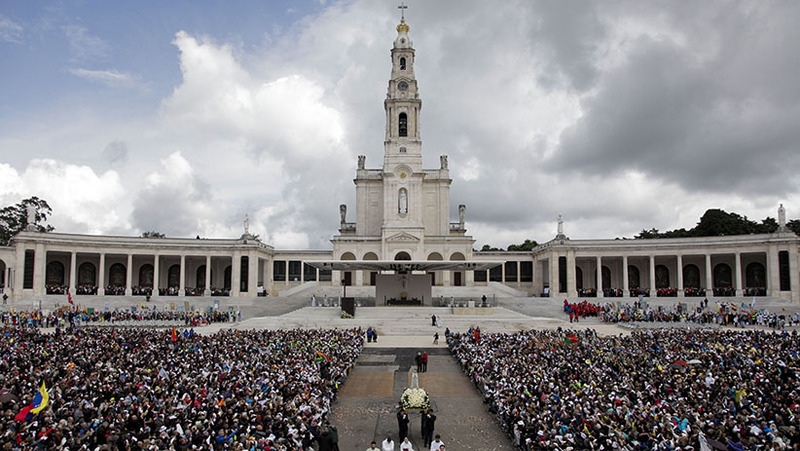 Pope John Paul concluded that the vision referred to the attempt on his own life. 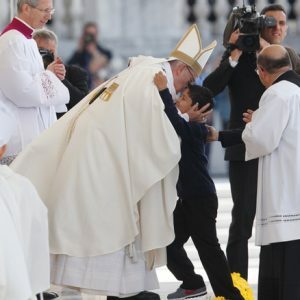 Some Catholics continue to insist that aspects of the third secret have not yet been disclosed, although the Vatican insists that there is nothing more to reveal. 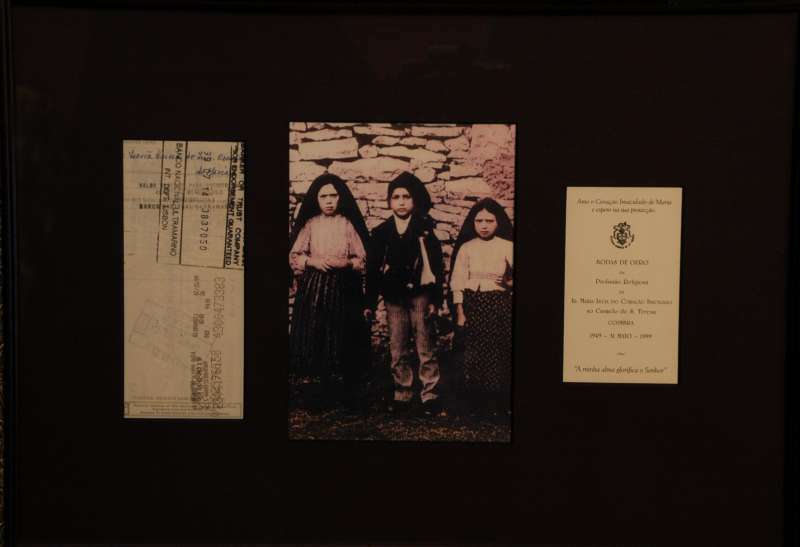 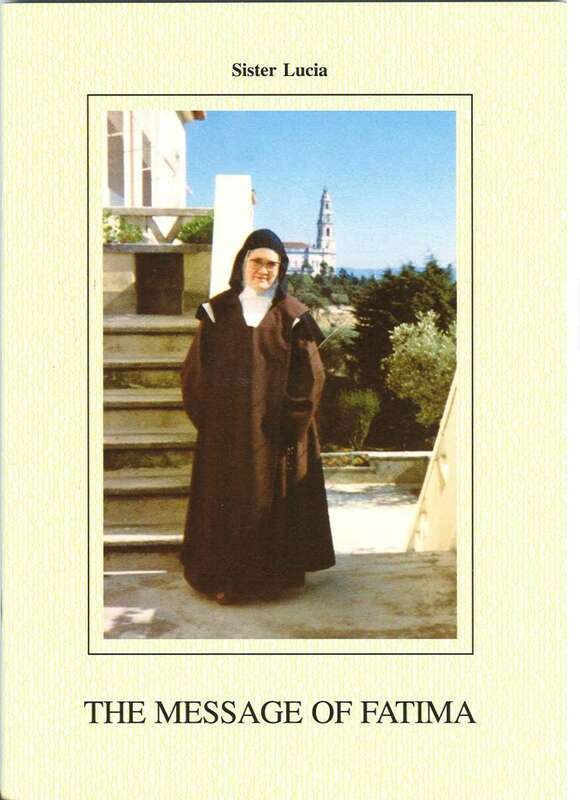 It was very difficult to have any type of connection with her because of the cloistered life and because of the many people seeking information from her particularly about the third secret of Fatima about which people wanted information. 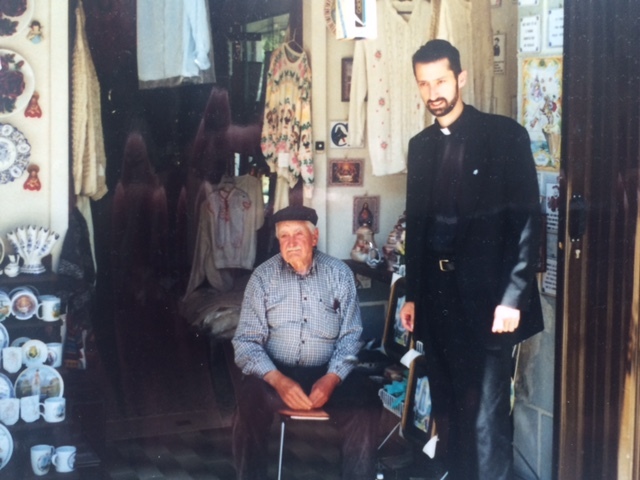 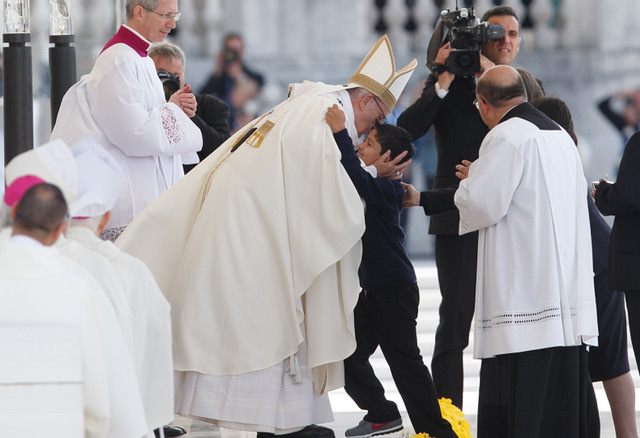 Pictures of Father Richard Kunst with the brother of Jacenta & Francisco Marto. 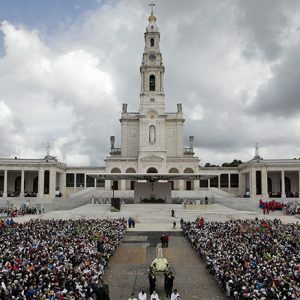 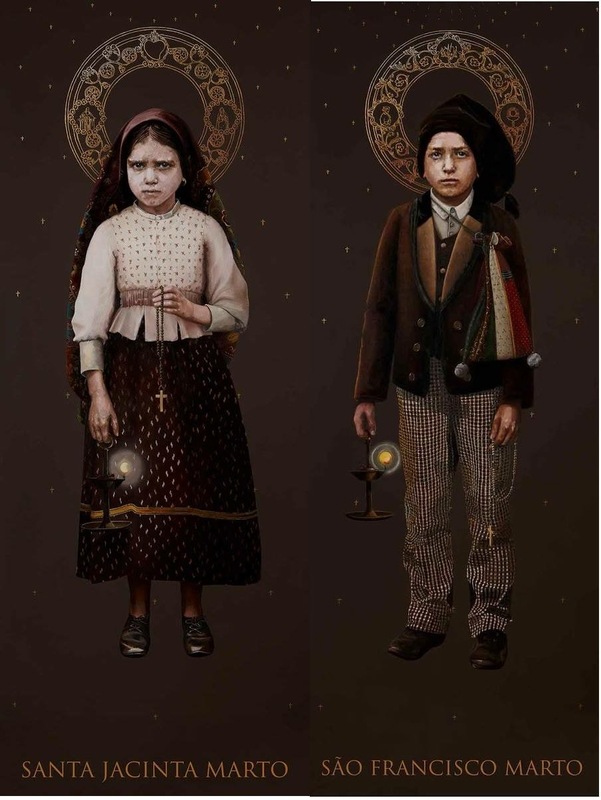 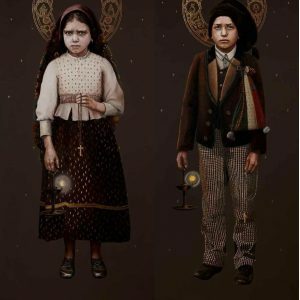 Jacenta and Francesco Marto were canonized on May 13, 2017, the 100th anniversary of the first appearance of Mary at Fatima.